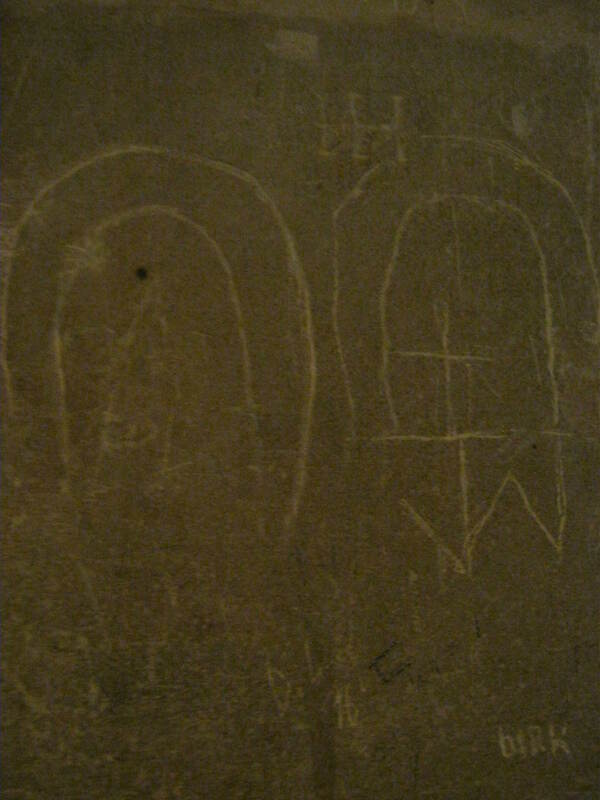 Musings on history, archaeology, and of course – medieval graffiti! © GraffitiGinger.wordpress.com 2012-2019. Unauthorized use and/or duplication of this material without express and written permission from this site’s author and/or owner is strictly prohibited. Excerpts and links may be used, provided that full and clear credit is given to GraffitiGinger.wordpress.com with appropriate and specific direction to the original content.